Find upcoming events near you with LCI’s calendar of events. 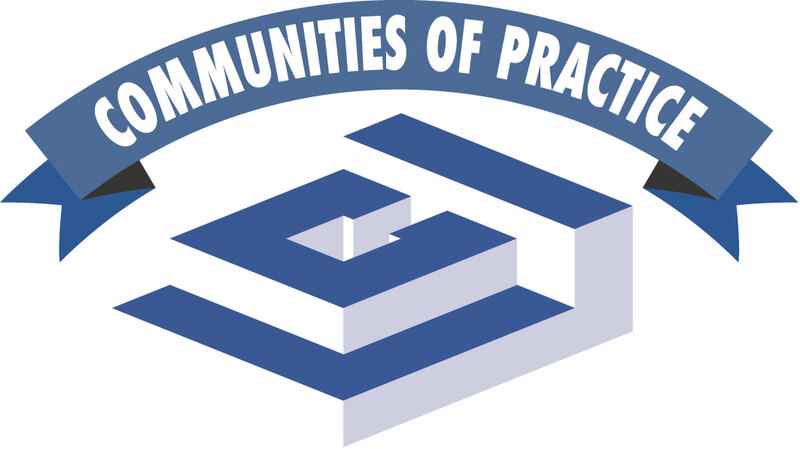 All scheduled national events like LCI Congress and Lean in Design Forum will be posted to the calendar as well as any LCI Community of Practice (CoP) events. Check back regularly for new event postings and make sure you subscribe to get new event postings in your region sent to your email inbox so you never miss a networking or educational opportunity! Don’t miss a single event update.